Frogs from noisy ponds near highways have altered stress and immune profiles compared to frogs from more quiet ponds–changes that reduce the negative effects of traffic noise on the amphibians. According to a new study, when frogs from quiet ponds are experimentally exposed to traffic noise, the noise is stressful and impairs the production of antimicrobial peptides–an important defense mechanism against pathogens. However, frogs taken from ponds near highways show a dampened stress response and altered immune profile, both of which reduce the costs of traffic noise. The study appears online November 21, 2018, in the Royal Society journal Proceedings B. The researchers found that frogs from the quiet ponds had increased levels of the stress hormone corticosterone after exposure to traffic noise for 8 days, indicating that the noise is stressful. 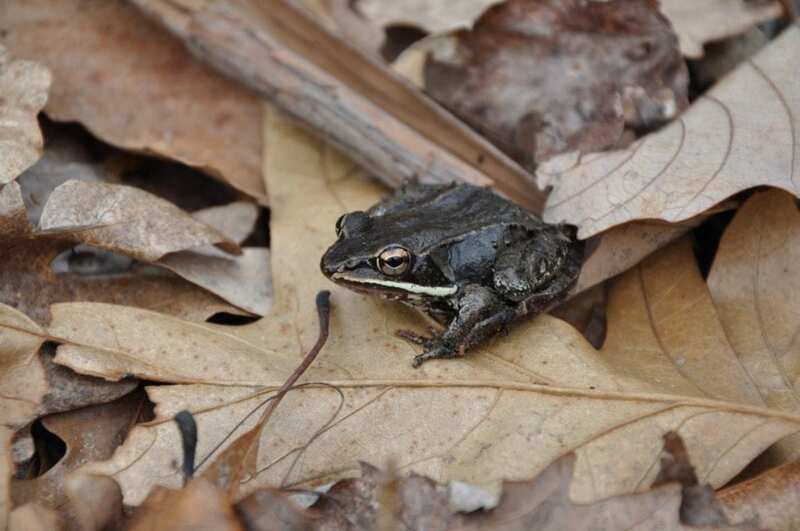 Noise exposure also affected immune function in frogs from quiet sites, increasing counts of a type of white blood cell called monocytes – an indication of an immune response to noise — and impairing the production of important compounds on the skin called antimicrobial peptides.